Hi Lovelies! 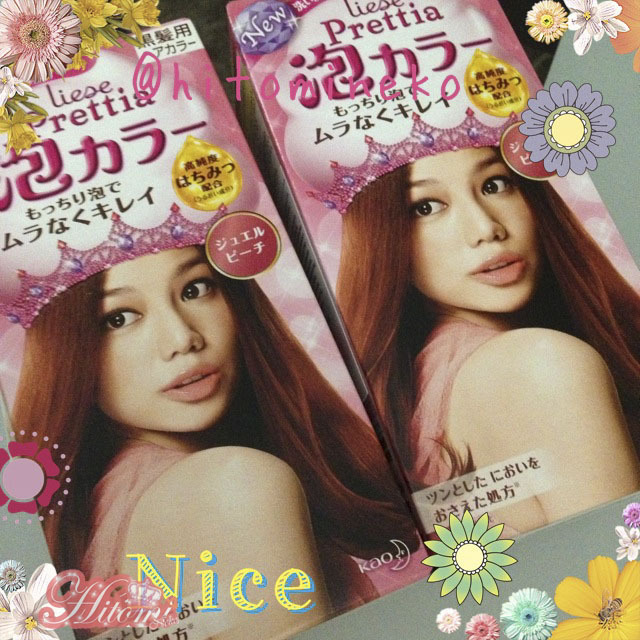 I been meaning to post my review on another Prettica hair dye but haven’t got the chance to do it. In a way I am glad, because this time I would be reviewing my thoughts on it weeks after application instead of right away. Since hair dye usually looks more brilliant when first applied, I think the result is a tiny bit deceptive. What I am saying is I think the real result rests in week 2 or so. Here are the products that I purchased. I bought 2 boxes again just to be safe. Originally I do not want red, but I am interested in pink. So after searching for a while the red color became more interesting to me. 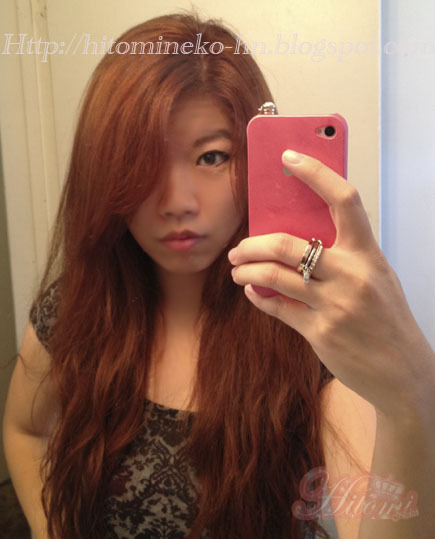 As I know being asian it would be impossible to have PINK hair without bleach. So I guess I will try red, as I haven’t try for the longest time. Here are my nasty roots. haha. Again extra nasty since I always leave it unwashed for a few days before hair dye. There is a piece that can be broken off, which I saw some bloggers took it off for application. However the piece contains a small net that I think may be essential for the bubbles. So I keep it. It always look brilliant at my restroom’s yellow light. I liked it because it took away the yellow tone in my hair, which I was getting really sick of. 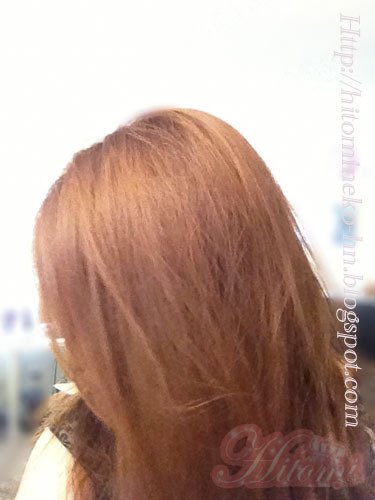 However, it certain lights I can still see the different level of hair lefts. But the result is not as obvious as last time. Since I leave the product on roots longer this time. I think I left it for an hour. I like the results, even though I was expecting it to be a little more red. However, what was disappointing was that the color did not last. 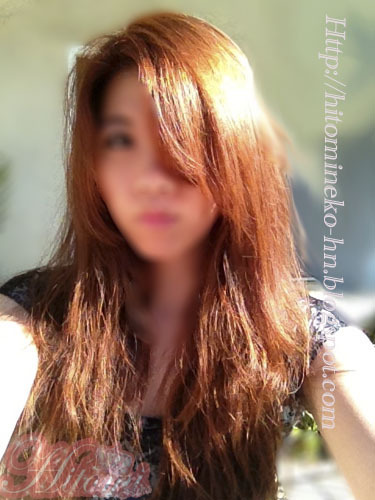 After the first hair wash, my hair was not really red anymore. 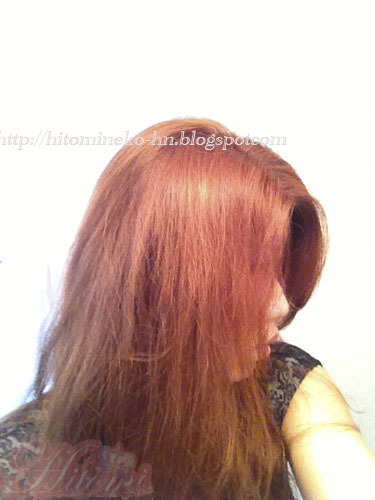 It looks more like orange brown. So I think if you want a long lasting red color, this is definitely not going to work! At least not for me. 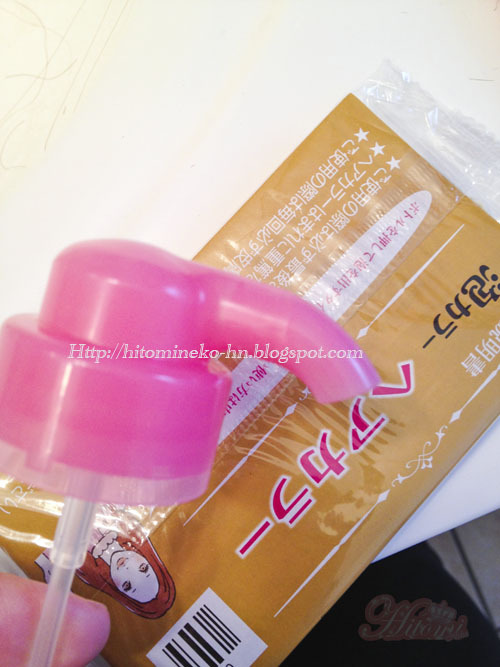 As a result, I think I will not repurchase this. However, I might repurchase because I do want to experiment to see if I can mix the product with different level of developer, so I can get better lift of color.... But I am not sure if I can do that... will have to research..
Have you tried prettica hair dye? 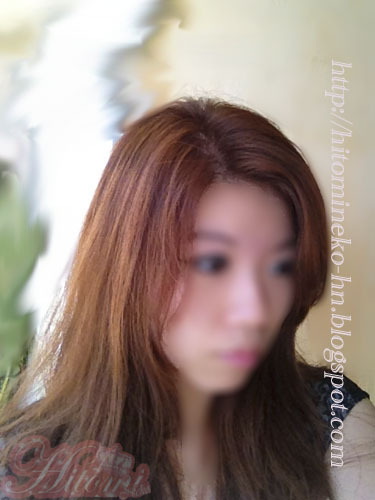 What is your favorite color or favorite hair dye brand?